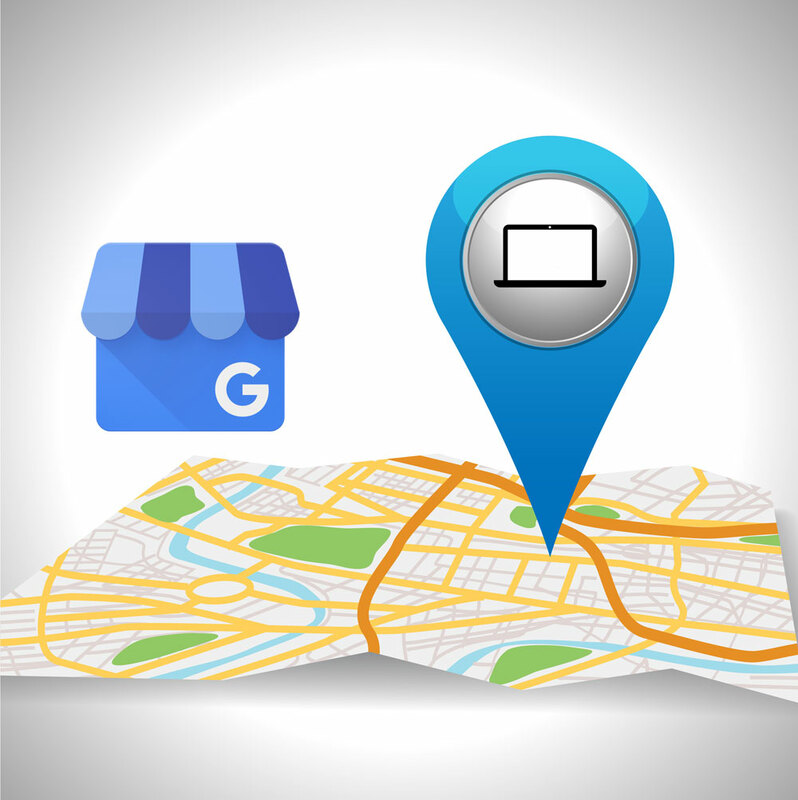 Google My Business is the latest incarnation of what used to be called Google places or Google local. When searching for local businesses google would show what we in the digital marketing world called the Google local six pack. The six pack used to be an aggregation of six local business results at the top of a search term results page. Google based these results on Google maps data. Google no longer shows six results, it now only shows three results with a more places button to see more. 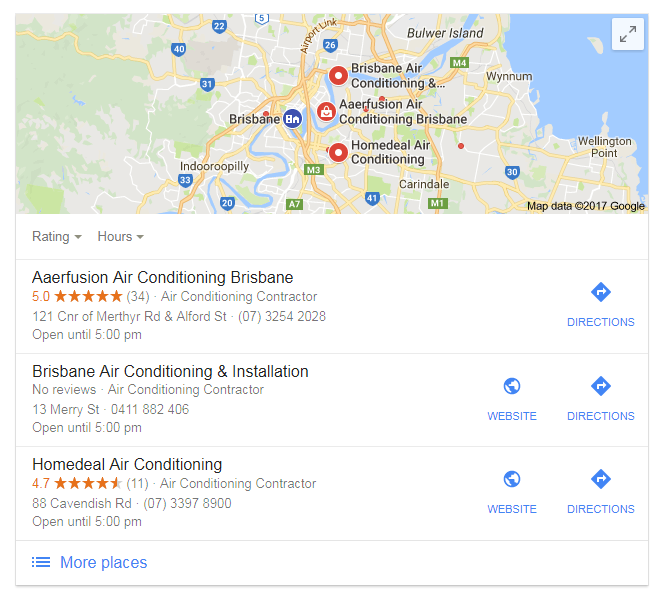 Google now gives business owners a tool that allows them to control how their business appears within these Google Business results sets. With a little fine tuning local businesses can get some amazing results. here are the steps you need to take. If you are the owner of a well established business, there is a good chance that google has already made a business listing for your company already. If so then you will need to take control of that business listing. Follow the steps below. Search for your business name and address. You will see a map of your location and on the left hand side. One of the options will be “Claim this business“. It should be just above “Suggest an edit“. If it is not there, then someone else may have already claimed your business listing. To reclaim it go here. Once you have clicked on claim this business, you will be prompted with a few questions. Then Google will send a postcard with a pin number on it. This may take a few days. There you have it you have claimed your Google Business listing. If you are the owner of a new business, then it is quite possible you will have to create a listing. Click on the start now button. Enter the business name and other information. Google will send you a postcard with a pin number on it. When you receive the postcard enter the pin on your Google business listing and your business will become verified. For listing optimisation. Feel free to contact us. We can help you get to the top of the business search results.